There is a tendency and temptation in Fantasy Sports to make decisions based on emotions sometimes rather than cold hard data. Whether it is that pitcher who is pitching better than he ever has in his career, or the rookie pitching way better than his 100 plus prospect rating, or maybe even the borderline own-able pitcher who just gave you a clunker after a few gems, they are hard to quit. But, then you have a week like I had last week. I took it on the chin last week, hopefully worse than you did. But we press on. This is not a perfect science. There is no set of directions in 12 languages to rely on. I live in Connecticut where we had real tornados the other day. We get them, but not nearly as often as my friends in the midwest. But we lost two State Parks, a stretch of highway and a lot of people have no power now going on three days. I didn’t land in Oz, so Pick Your Spots continues. ***Two Start Pitcher***Nick Pivetta, RHSP, PHI (34.9% Owned in ESPN) Vs ATL TUE & Vs Tor SUN: Pivetta is earning his frequent flyer miles in my articles for a few weeks now. I own him now on as many of my teams as I could grab him on. Pivetta was in my article last week and he seriously did not disappoint. His ownership percentage in ESPN gained 10 points over the past week and I am surprised it was not more than that. Next week he has two absolute gem match-ups. First he gets to face the Braves at home on Tuesday. They are playing to a wOBA away vs righties of .327 with a .255 average. On Sunday he is home vs the Blue Jays. The Jays are hitting at a .318 wOBA and .233 average away vs righties. It is also Pivetta’s 2nd week in a row with top billing in Pick Your Spots. ***Two Start Pitcher***Jeremy Hellickson, RHSP, AZ, (35.9% Owned in ESPN) Vs SD TUE & @ MIA: Hellickson has been a mainstay over the years in Pick Your Spots. He will never be an ace, nor rack up a bunch of K’s, but with the right matchup he can be a temporary star. Your opponent may not look at your lineup and start shaking when he/she sees Hell-Boy in your lineup, but he can post quality starts when the stars align. He has been pitching well lately albeit with few K’s, allowing only one earned run in the past three starts combined. His season ERA is 2.20 with a .86 WHIP. No that will not last but he should be good for two more this week. First he gets the Padres at home in Washington. The Friars are 26th in the MLB with a .292 wOBA and .244 BA against Righties away from San Diego. The Padres are 26th in runs scored (168 runs in 45 games) and second in team strikeouts (443) Miami is hitting at a 24th best .293 wOBA and .247 average against Righties at home, and are 30th in runs scored (148 runs in 43 games). These are both fantasy Must-Starts. He needs a good couple of starts so his wife’s elbow won’t get him where it hurts. ***Two Start Pitcher***Trevor Cahill, RHSP, (19% owned in ESPN) Vs SEA & Vs AZ STL FRI: Cahill returned to action on Wednesday and was facing the potent Boston lineup. Cahill survived it giving up three earned runs in five innings. He hasn’t allowed more than three earned runs in any outing this year and three of his five starts have been Quality Starts. He has accumulated at least five strikeouts in four of his last five games, including K’ing 12 O’s on Cinco de Mayo. Among his two home starts this week, the first one is against Seattle at home in Oakland. Seattle is hitting to a .332 wOBA and .259 BA against righties on the road, which is not too shabby. I would not blame you if you only picked him up for the next start, a match-up against Arizona. The Diamondbacks are 30th in team wOBA (.275) against right-handed pitchers. Away from the desert, Arizona has been a little better, hitting .234 with a .314 wOBA vs righties, but that is not enough to scare me. Kyle Freeland, LHSP, COL (33.2% owned in ESPN Up 20% from last week) @ LAD WED: Freeland gets another start away from the mountains. He will pitch against the Dodgers in LA where they have a .278 wOBA and .207 average at home vs lefties. Freeland was one of my better picks last week as he went almost seven innings in a win against the Giants giving up just one run. In his last five starts he is 4-1, all Quality Starts and all over six innings pitched, three of them being seven innings. His ownership jumped 20 points to 33.2%. Hurry up. ***Two Start Pitcher***German Marquez, RHSP, COL (4.9% owned in ESPN) @ LAD MON & Vs CIN SUN: Marquez has two pretty nice match-ups this week, one at home and one on the road. The Dodgers are 16th in the MLB in hitting righties at home with a .304 wOBA and .234 BA. The Reds are 20th in baseball with a .306 wOBA and .249 average on the road vs righties. Marquez has a lofty ERA 5.35 and WHIP 1.68, but that is from three bad starts, all of which were at home in Colorado where he’s produced a 10.34 ERA at home in four starts (15.2 innings). All his other starts would have made you glad you picked him up. He is 2-2 with a 2.25 ERA (28 IP) on the road this season. Out of Marquez’s five road starts in 2018, he’s allowed no more than two earned runs in any outing and has struck out at least five batters in four of those appearances. ***Two Start Pitcher***Jhoulys Chacin, RHSP, MIL (8.0% owned in ESPN) Vs AZ TUE & Vs NYM SUN: Chacin was another good pick for me last week, maybe my week was not as bad as I give myself credit for. He gave up only one run to the D’Backs with a season high seven K’s and seven IP giving him QS in three of his past four starts. The Diamondbacks are dead last in the MLB with a .265 wOBA and .196 BA against righties at home. .265/.196 is not a miss print. This is not a flashy pick and won’t leave your league mates kicking themselves for not seeing him first. But all Chacin does is stay out of trouble. He has not been torched yet this season, and since his 1st start on 3/31 when he gave up 4 runs, he has given up three runs or less in 8 of 9 starts and has 3 wins to show for it. He only has 2 QS however as he seldom makes it through 6 innings. Oh and look, he is on your wire, still only 8 % owned in ESPN. ***Two Start Pitcher***James Shields, RHSP, CWS (1.9% owned in ESPN) Vs BAL & @ DET: Yeah, who uses James Shields anymore in fantasy? I do sometimes. Especially when the match-ups look like his first one next week. He gets the Orioles at home in Chicago. The O’s are 29th in the MLB away vs righties with a .276 wOBA and .220 Batting Average. Then he gets the depleted Tigers in Detroit who are hitting to a .324 wOBA and .265 average at home vs righties but are without Miguel Cabrera, Nick Castellanos and others. I trust Mr Shields next week. Andrew Heaney, LHSP, LAA (26.3% Owned in ESPN) @ NYY FRI: Last week I said to avoid Heaney at all costs and that on paper he had “the worst two match ups in baseball” I said “Stay away. Keep your children and cats in the house.” Ominous for those of us who saw our first tornados last week, but not for owners who started Heaney. He notched two pretty awesome starts last week giving up just one earned run with 17 K’s in 14 IP against the Stros and Rays. In my defense, he did give up 5 walks to the Rays and gave up a Grand Slam in the 2nd inning. Due to an error, the 4 runs were unearned. So hopefully you did not listen to me. This week he gets to face the Yankees and their tornado of a line up so I will recommend against him again. The Yanks are hitting to a wOBA of .343 and a .239 average against lefties at home, but Heaney did give up only one run against them in five innings earlier this year. Heaney has given up 5 earned runs total in his last 5 starts against the Yanks, O’s, @ COL, Hou, and then the Rays, all poor match-ups on paper. So, maybe you should start him against the Yanks. Eric Skoglund, LHSP, KC (1.2% owned in ESPN) @ TEX FRI: Skoglund pitched a pretty nice game last week, and has Quality Starts in three of his last four starts, tempting me to include him this week, but the Rangers are hitting to a .346 wOBA and .258 average at home vs lefties. So I moved him down here. He has a start against the Yankees today at home in the meantime so I’ll be watching that one. There are definitely a lot of good match ups to pick from this week and I could have added quite a few more. We also have plenty of current year data now to use so I won’t reference 2017 any longer unless there is something relevant. 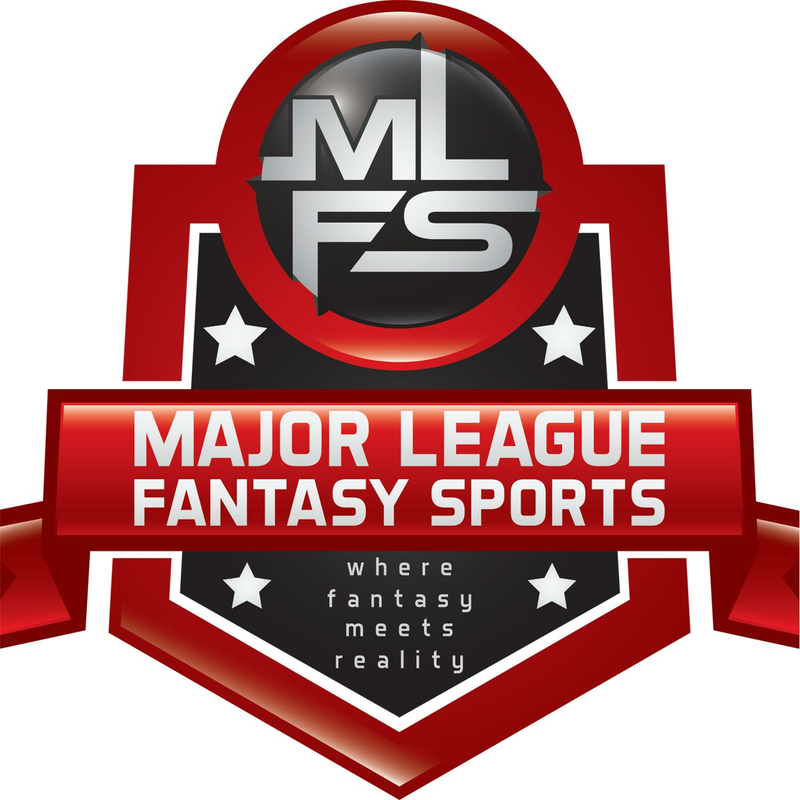 Till next week, I’ll be on the Reddit fantasybaseball Sub all day Sunday talking spot starts and all things fantasy.